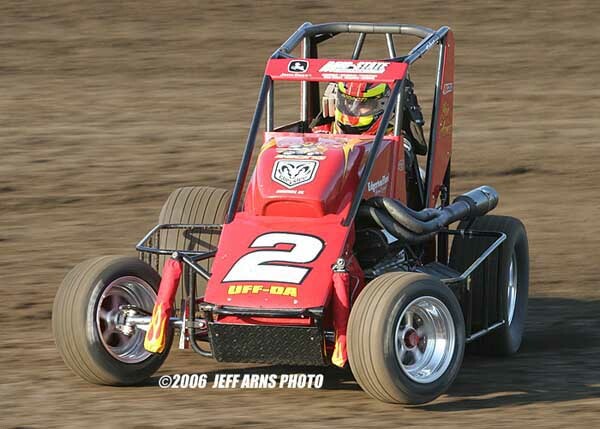 We have been fortunate to have our covers on some of the top midgets in the sport. Our midget shock covers keep the dirt out and dress the car up. Midget racers around the globe use Shox Skinz to protect their shocks. Shock covers sell for $29.95 for a pair of two shock covers. Use the configurator below to order your shock covers online. Are these covers for a coil-over shock?